Is tech policy stuck in the past? Does innovation move faster than government’s ability to keep up? Are we fighting over what to do with last year’s products, when we should be planning for what lies ahead? Evan is pleased to welcome to the show Austin Carson, Executive Director at TechFreedom. Previously, he worked in Congress on a variety of tech policy issues, including encryption, cybersecurity, and intellectual property. 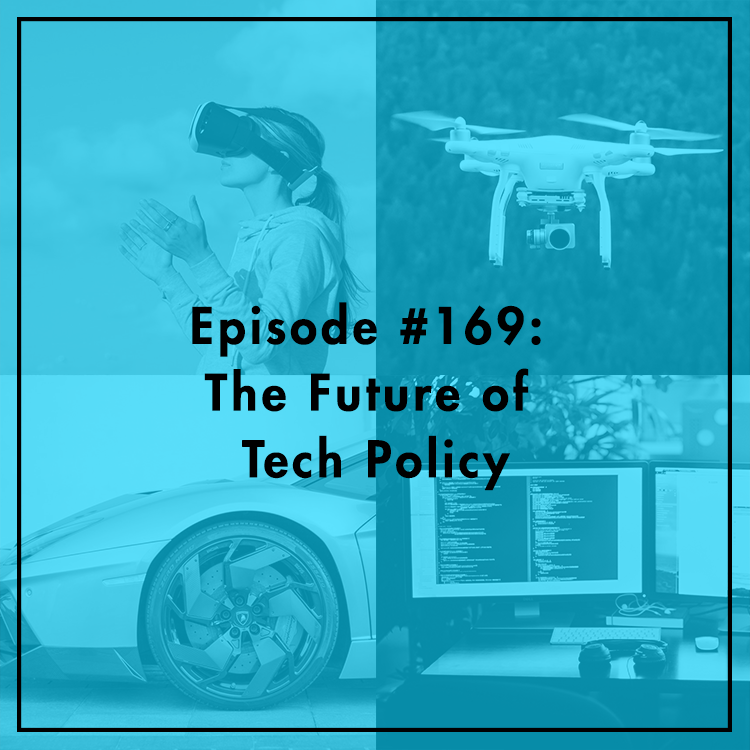 He discusses lessons learned from his time on the Hill, where the future of tech policy is headed, and how think tanks like TechFreedom can help foster bipartisan dialogue and implement solutions to seemingly intractable problems.